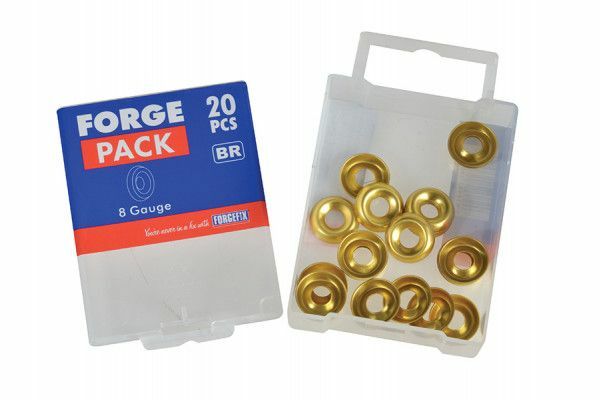 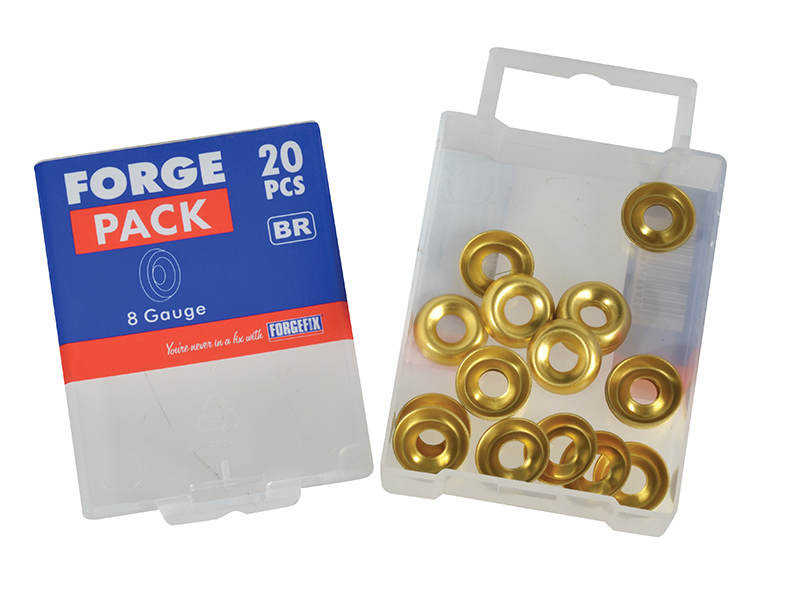 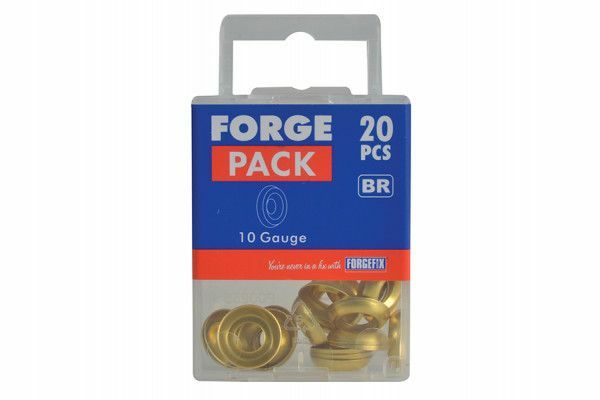 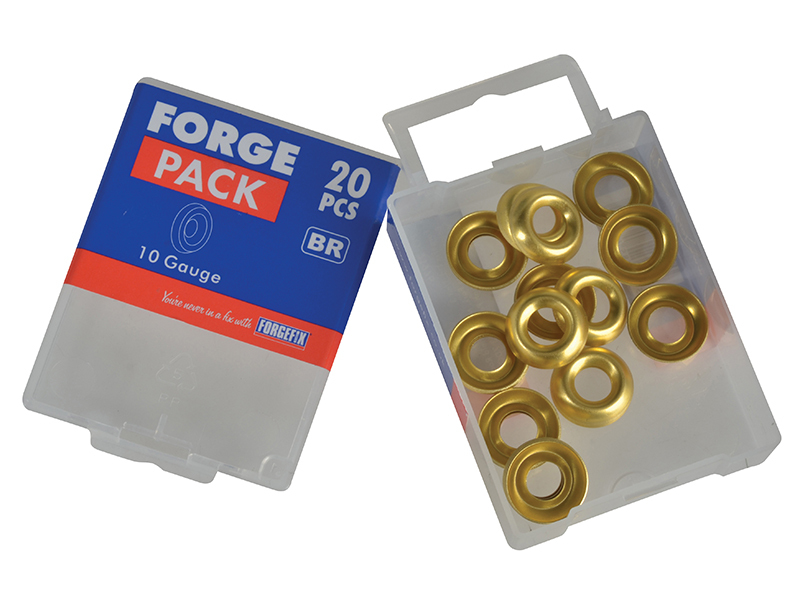 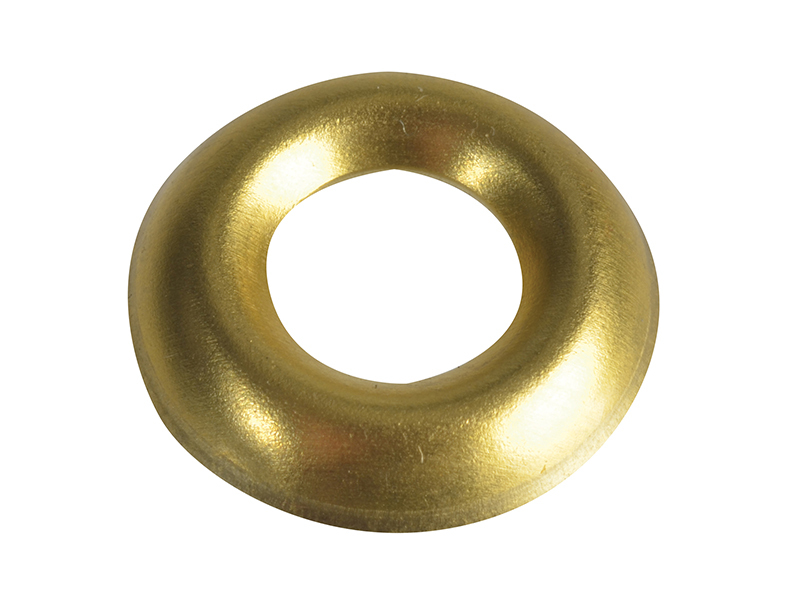 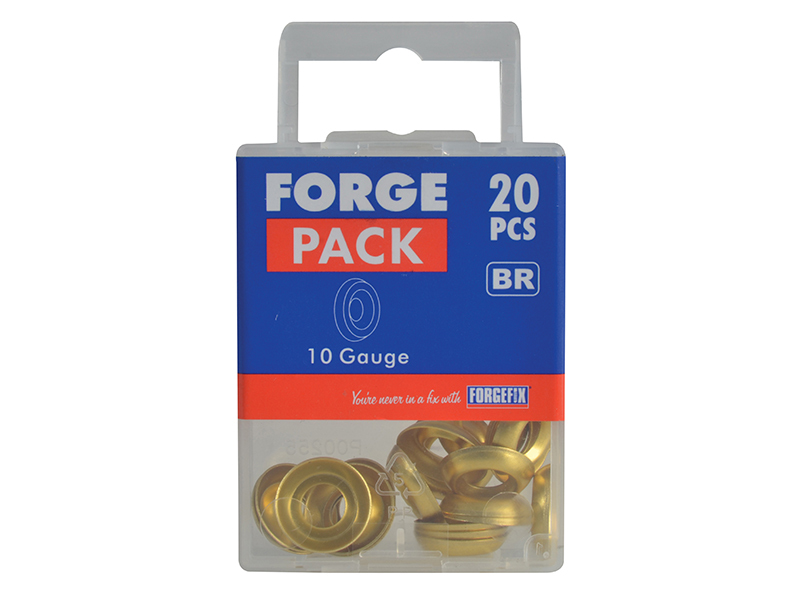 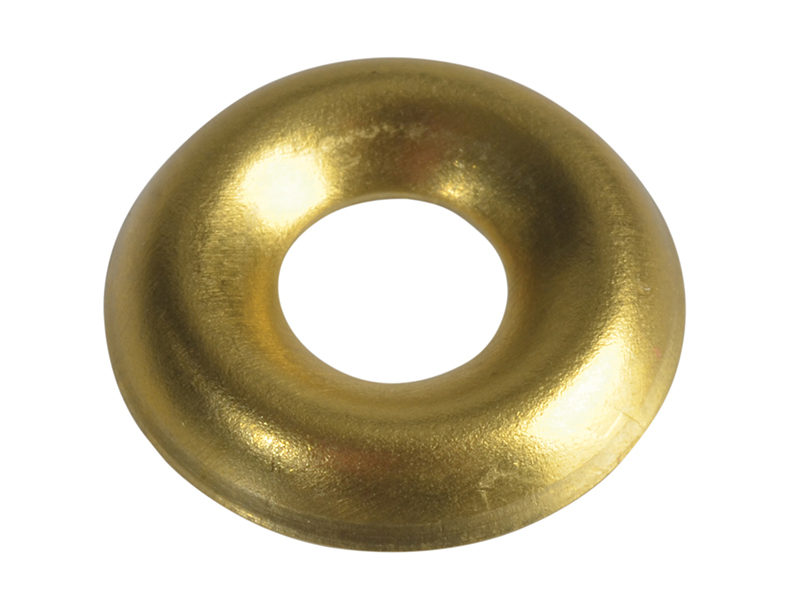 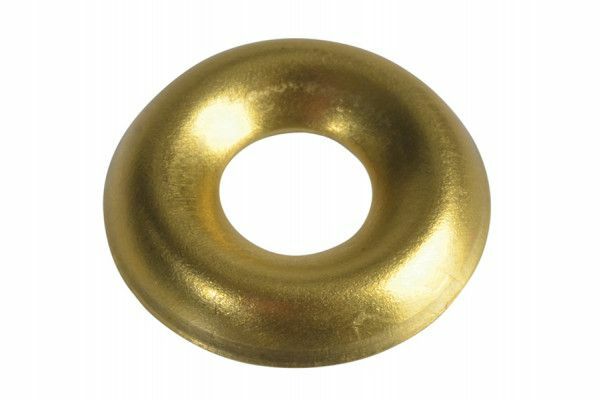 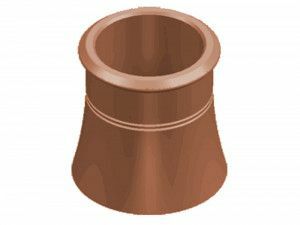 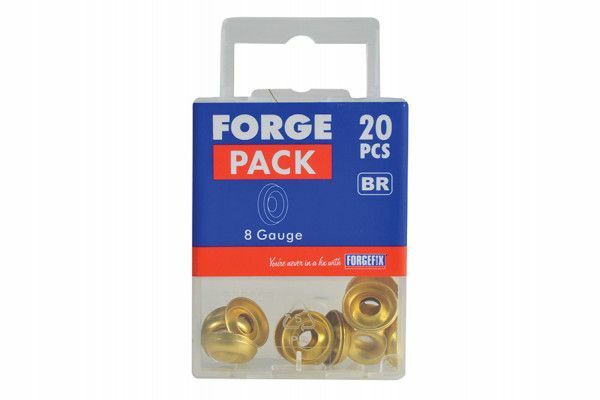 These Forgefix Screw Cup Washers have a solid brass finish to avoid corrosion. 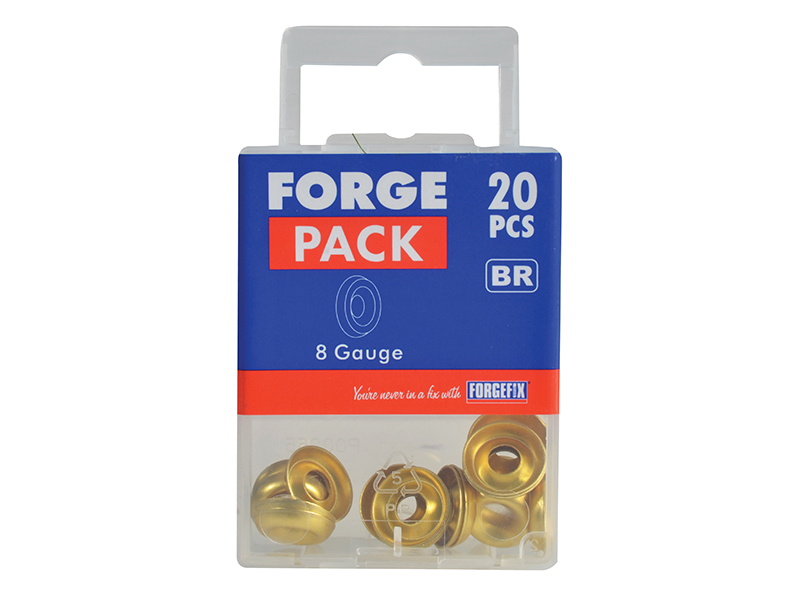 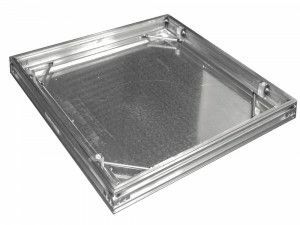 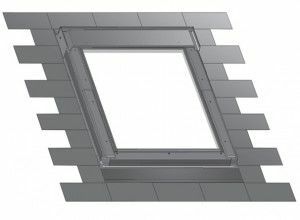 They are quick and easy to install, with no need to countersink screws. 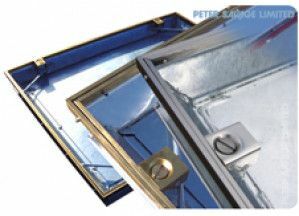 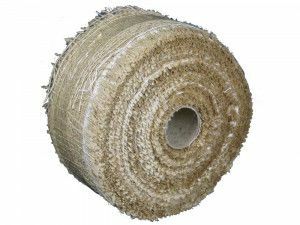 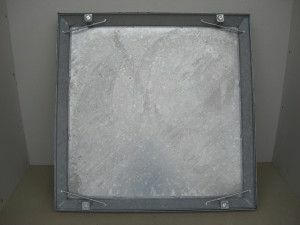 To enable flush finish in numerous joinery installations. 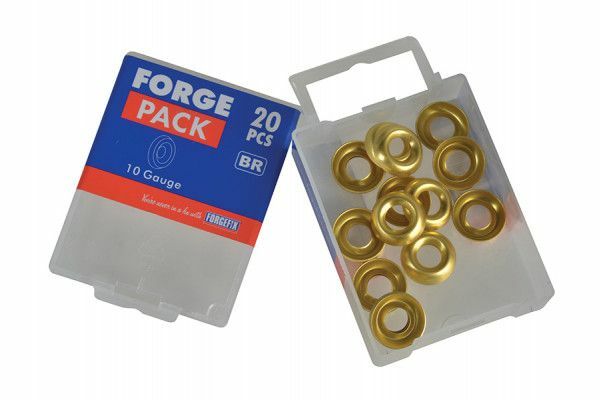 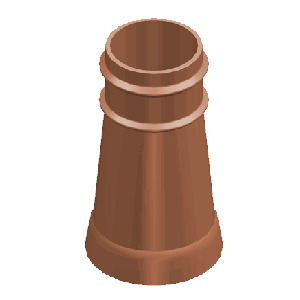 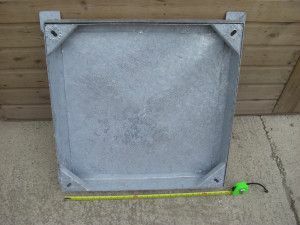 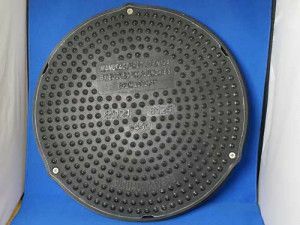 Can be used with most screw types.